Fonterra were hungry for a way to communicate the progress and benefits of their mozzarella research to their stakeholders and the media. 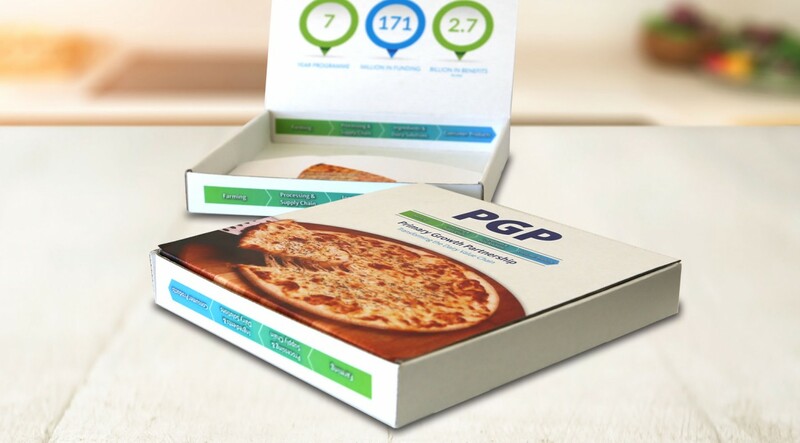 We took all of the information that would normally go on press release and transferred it onto something a little more digestible - a pizza box. 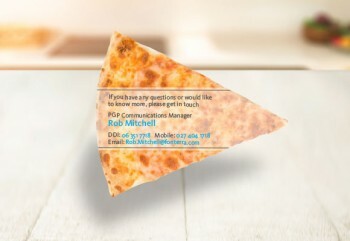 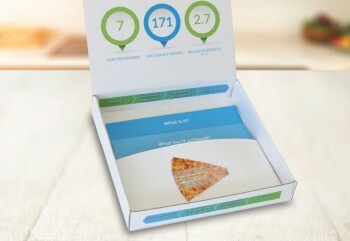 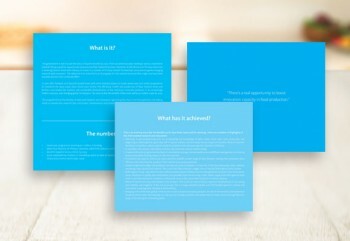 We added a pocket to the box interior to hold tiered display cards with key information and designed a pizza slice shaped business card to act as an ongoing reminder of the box and, in turn, the research.